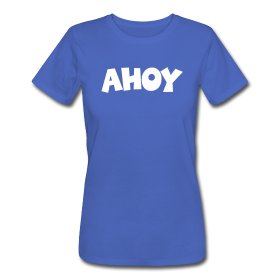 Here comes the relaunch of the Sailing T-Shirt Shop! 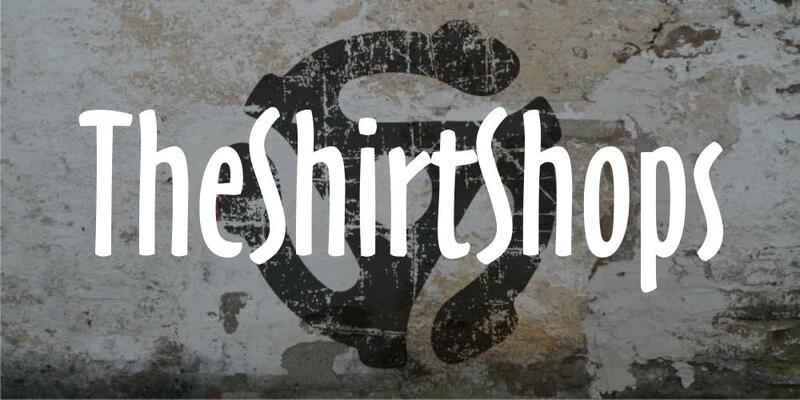 We have revised and reorganized all the shirts and designs . All designs are now available for men, women, children and babies. Because of the high quality we now solely use American Apparel T-shirts for the adult sizes. 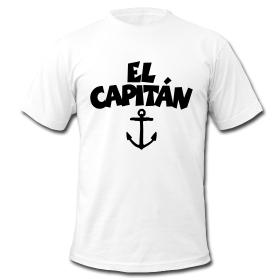 And with the Sailor T-Shirt Designer you can very easily design your own personal sailing t-shirts! 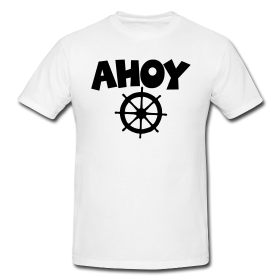 The Sailing T-Shirts Shop offers sailing t-shirts and gifts for sailors, captains, skippers, globetrotters and pirates. 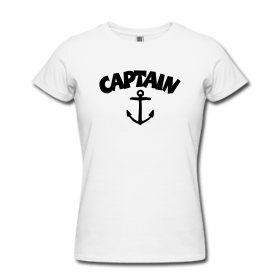 The shirts are available for men and women in many different sizes and colours with both anchor or wheel design. 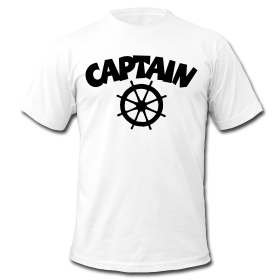 Sailing T-Shirts are printed individually for you and are ready to ship within 24-48 hours of ordering. Simply click on one of the shirts to visit the shop! 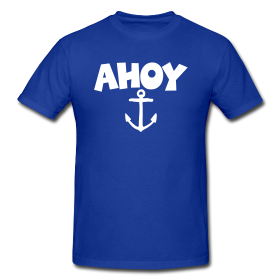 In the Sailing T-Shirts and Gift Shop we now offer Ahoy Baby Romplers for little sailors. The designs are also available for kids and adults.